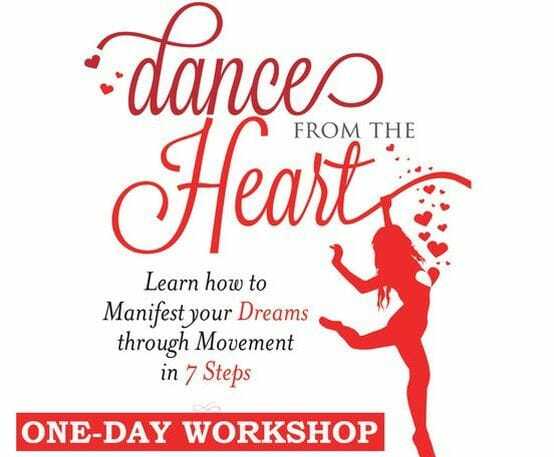 Activate your heart & manifest your dreams through movement! 6-week summer series starts June 26th, 2017! Ground in your body, open your heart, and spread your wings this summer! Manifest a heart-felt dream and let your spirit take flight! Each class includes 60 minutes of Dance from the Heart and 30 minutes of dance with wings. Co-create a dance piece together that reflects the beauty of your dreams and film it on the last day to share with CMDC's fans on Facebook!